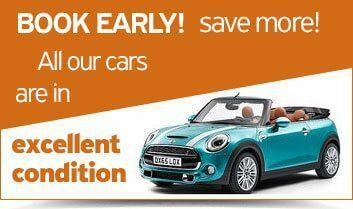 The ultimate event you should not miss! As the registration is open, the top and highly successful sports tourism event in Greece, “Santorini Experience”, takes place for the 4th consecutive year -at the beautiful Cyclades island between October 5-7, 2018. For the first time “Santorini Experience” participants will get a special designed technical T-shirt of the event, while at the same time they will receive even more gifts and surprises by the official sponsors. Specifically, participation packages in running include bag, t-shirt, medal, entry number and timing chip, while in swimming, bag, t-shirt, swimming cap, medal, tattooed entry number and timing chip. 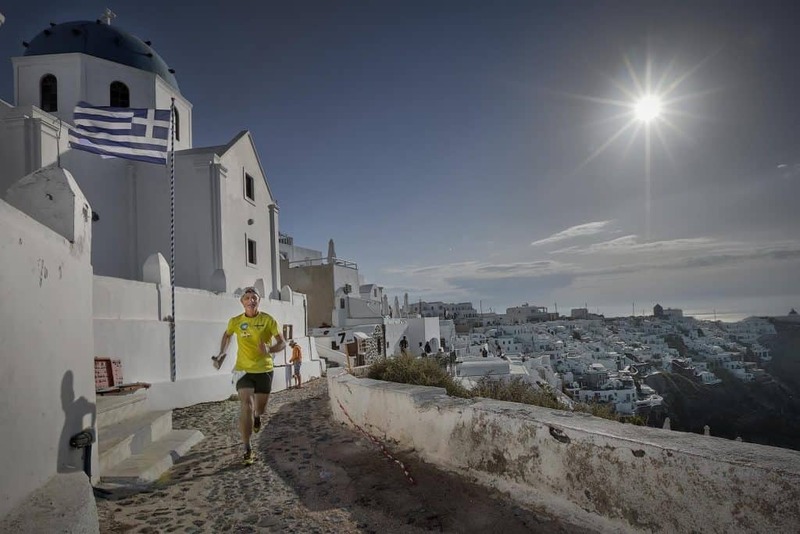 For running fans, 3 different routes will take place on Saturday, October 6, with the unique images of the volcano as their setting, overlooking the Caldera and passing through the settlements of Imerovigli, Firostefani and Oia. In particular, the 5 km route, named “Aristides Alafouzos” as of last year, deals with running and dynamic walking, the 10 km route is designed for the experienced runners and the 15 km route for those who love power, stamina, technique and adrenaline. All routes start from the desalination plant in Oia, including parts of trail track, and finish in Oia. The running routes are designed by the former marathon runner, Greek classic route record holder, running trainer and director of All About Running, Nikos Polias. Open water swimming, as always, takes place at the last day of the event, Sunday, October 7, and includes the 1.5 mile (2.4 km) race. Participants will have the opportunity to swim from the volcano to the old port of Fira. 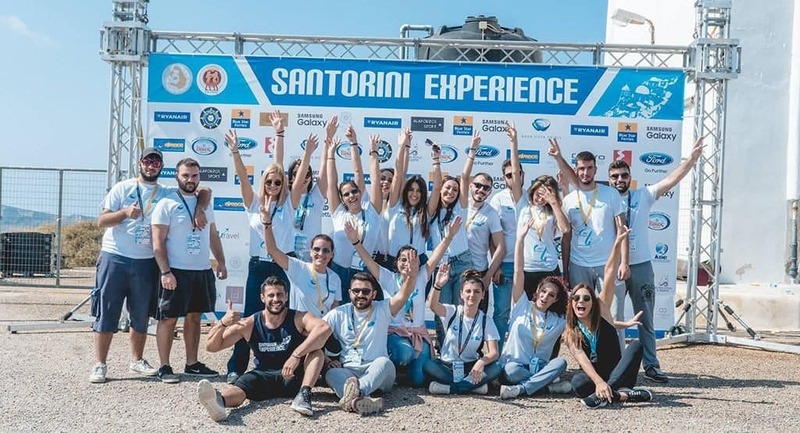 Organization will provide amateur athletes with a high-quality safety lifeguard buoy, giving them extra motive to choose “Santorini Experience”. 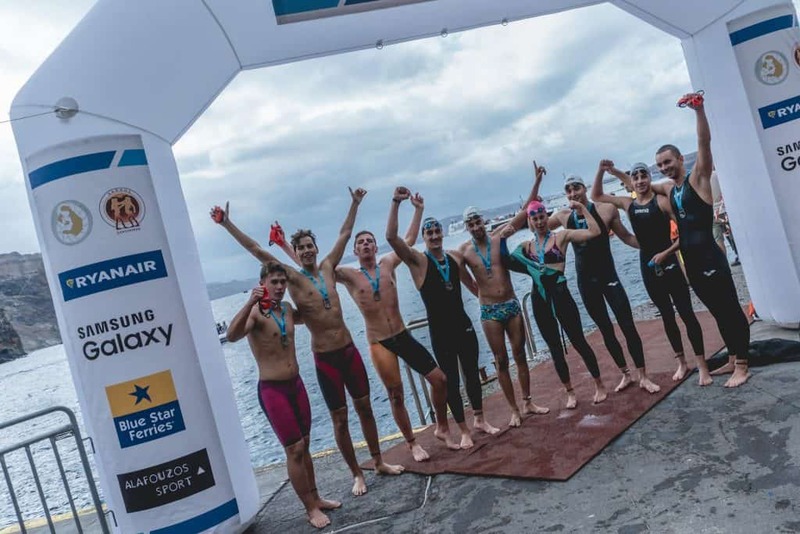 Swimming route will take place with the upmost safety in the enchanting sea of Santorini (average water temperature of 20-22 degrees Celsius), under the technical direction of federal coach with Olympic and World Championship distinctions, Nikos Gemelos, who has designed this unique route. Once again, specialized lifeguards of Lifeguard Patrol will contribute in safety measures, providing staff as well as lifeboats. Distinguished age categories will be formed depending on the final participation entries, while an extra classification for those wearing wetsuits will be added. Besides swimming and running, more activities will be held, such as the usual 1 km children’s race, as well as Tae Kwon Do exhibition from the two times silver Olympic medalist, Alexandros Nikolaidis. Just like every year, the goal is to achieve a participation record, compared to 2017 when athletes arrived from 40 different countries. 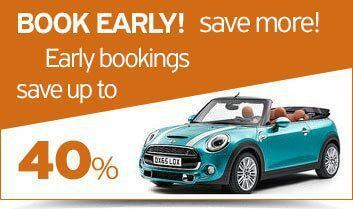 During the upcoming weeks, more information about accommodation packages and easy access to Santorini will be announced.